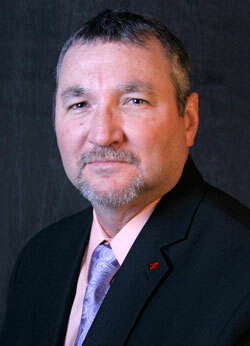 We are pleased to announce that Doug Edwards has accepted the position of Customer Service Account Manager. Doug has been with Strongwell since 2007 as Team Facilitator and Shipping Manager. He graduated from the University of Tennessee with a B.S. in Forestry Timber Resource Management. He lives in Abingdon with his wife, Christine, and daughter, Delaney. Please join us in congratulating Doug on his new responsibilities.